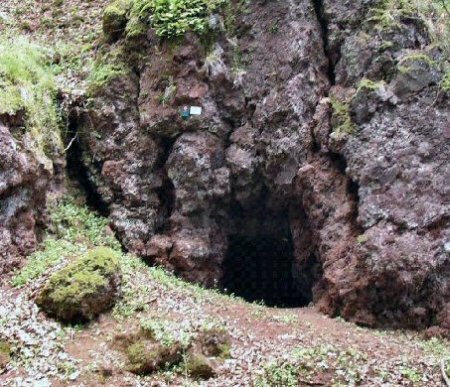 Putikov vršok is a basaltic volcano close to Tekovská Breznica and it is the youngest volcano in Central Europe. The last eruption of this uniquely young volcano dates around the year 130,000 B.C. 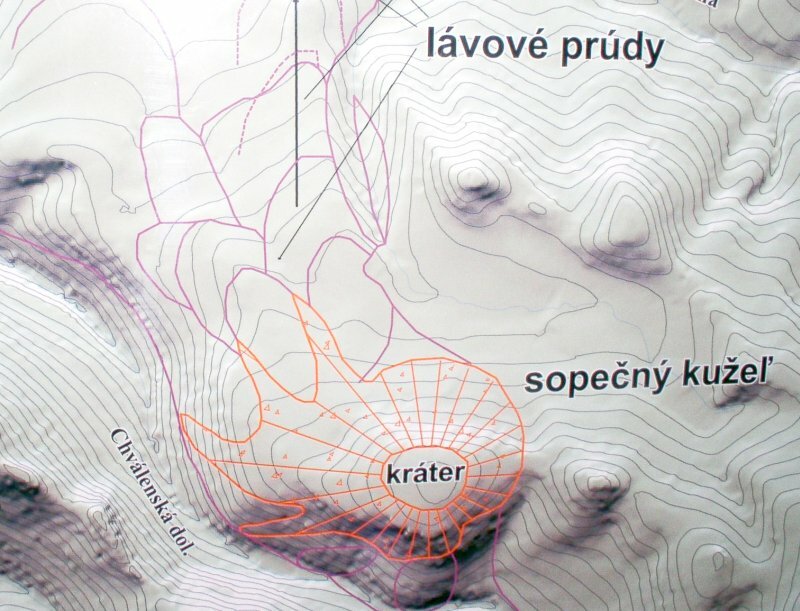 In the past, the basalt rock from it's lava flow was quarried in Brehy close to Nová Baňa. 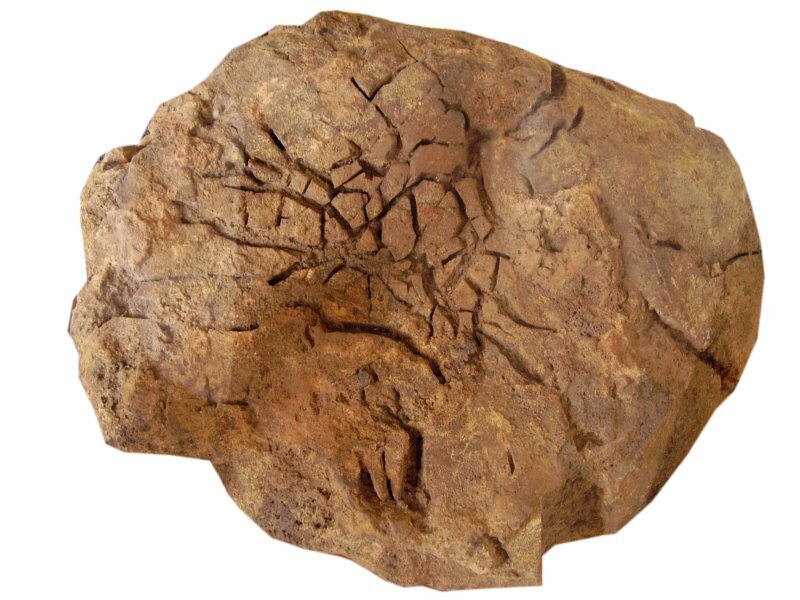 It was used for the manufacture of mineral fibers and insulation materials. 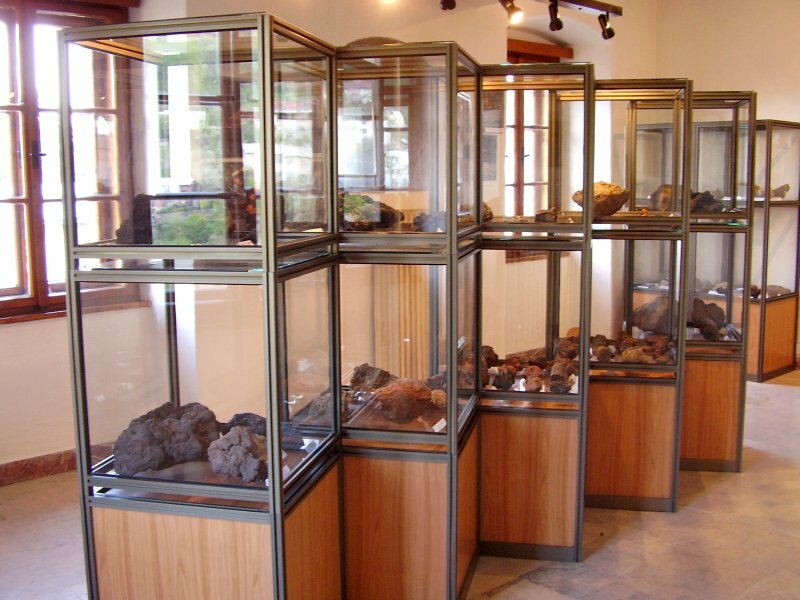 The samples of volcanic bombs from Putikov vŕšok are compared with the samples from various worldwide volcanoes in the exposition. 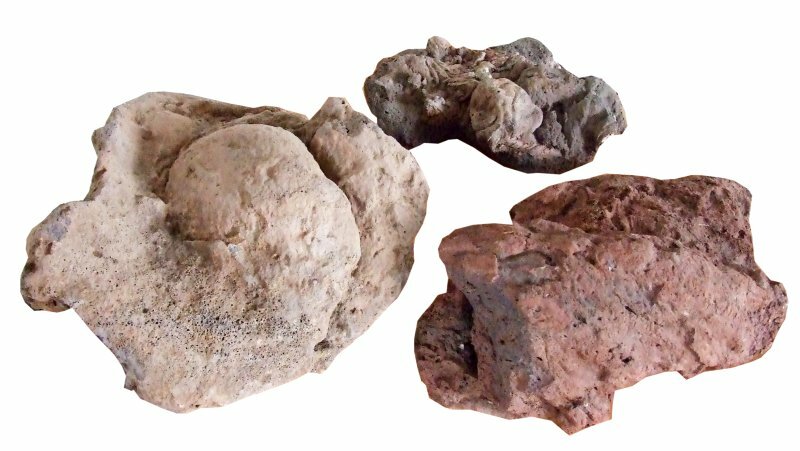 Most of the material is from Etna, the currently active volcano in Sicily, whose eruptions are documented also on the pictures. and thanks to the financial support of the Ministry of Culture of the Slovak Republic.